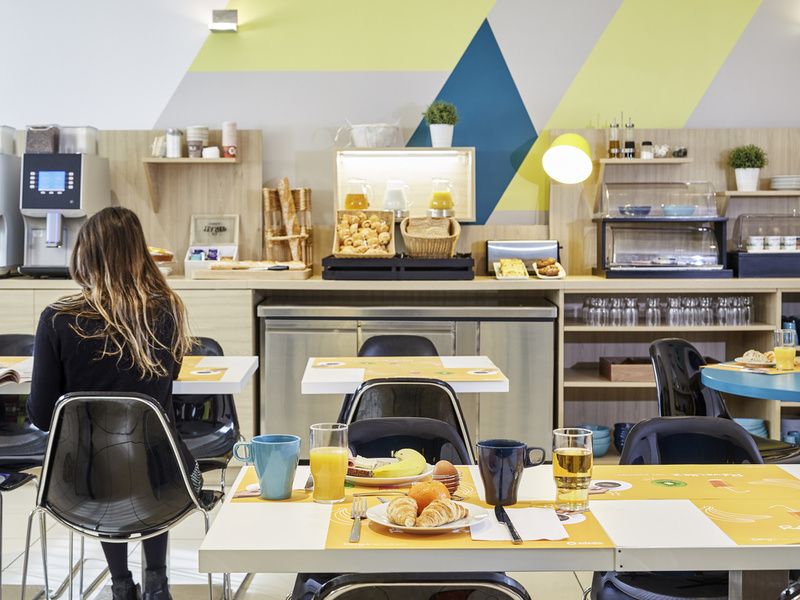 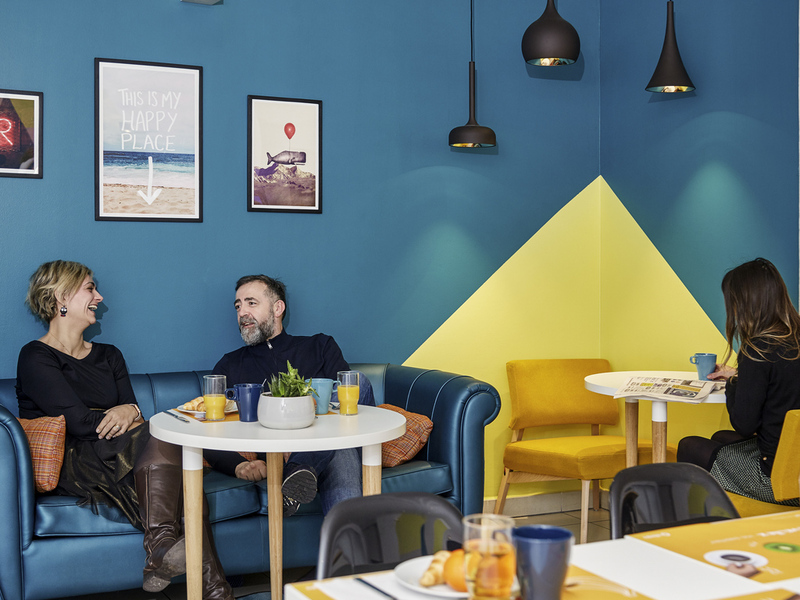 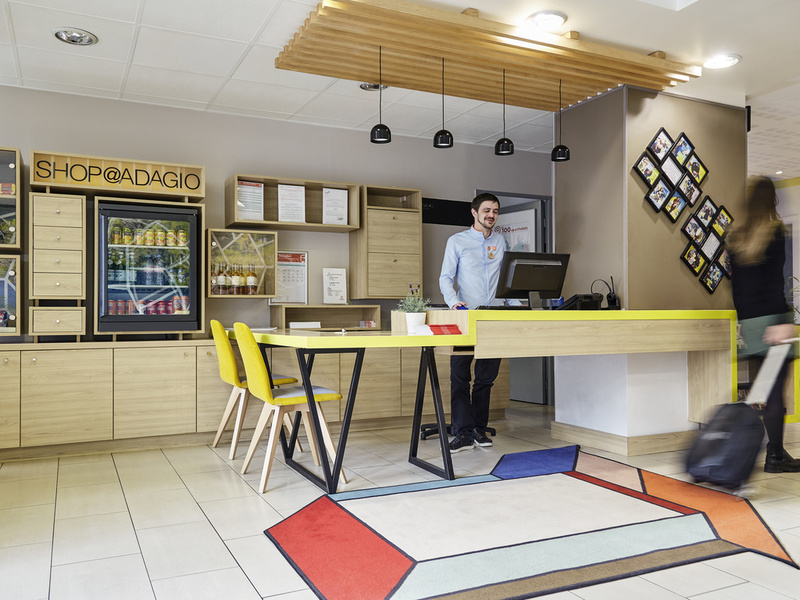 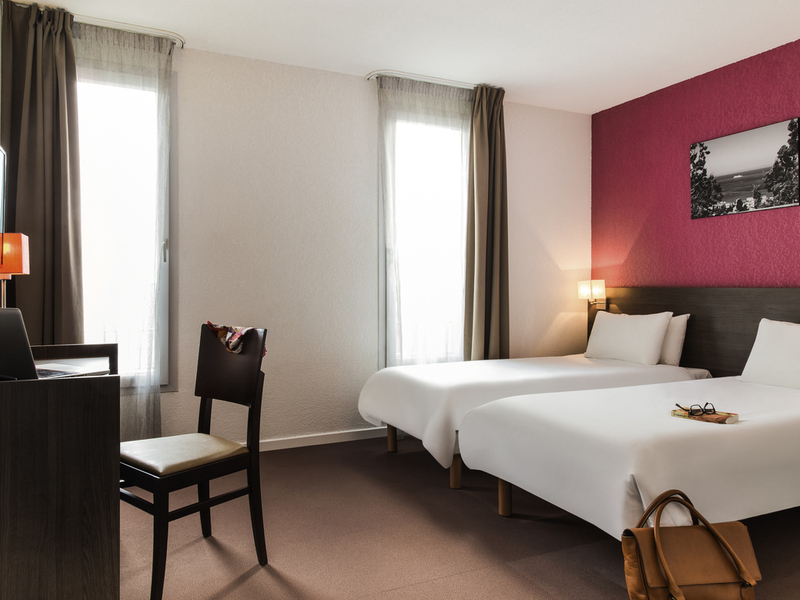 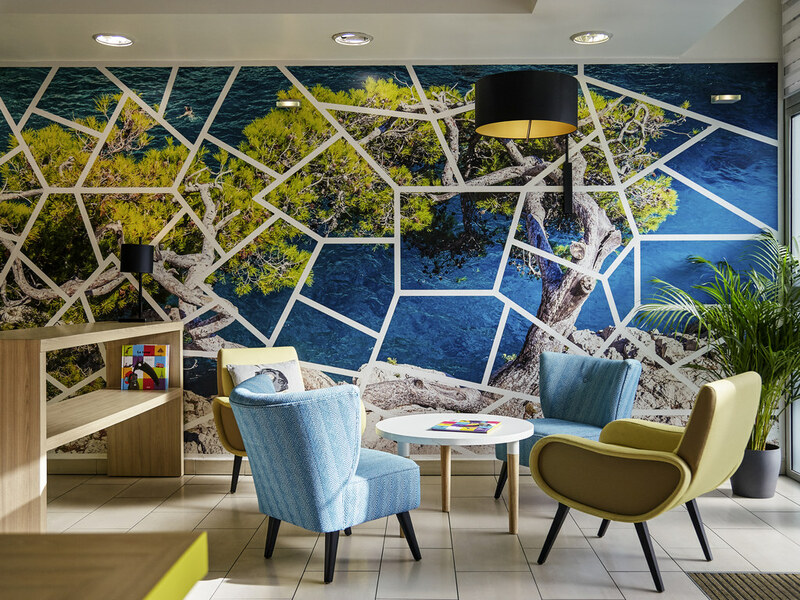 The Adagio access Marseille Saint-Charles aparthotel benefits from a prime location approximately 200 m from Saint Charles train station and its metro stop. 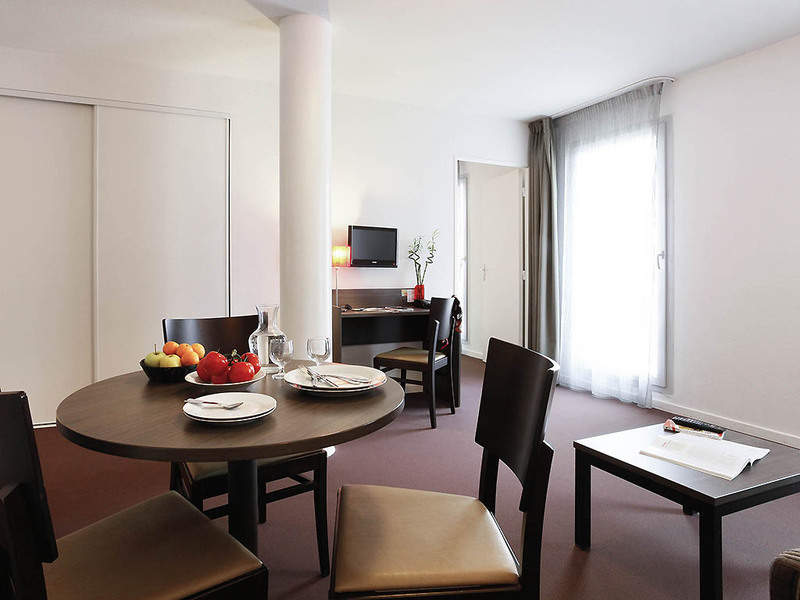 Marseilles city centre and its famous Old Port are also situated nearby. 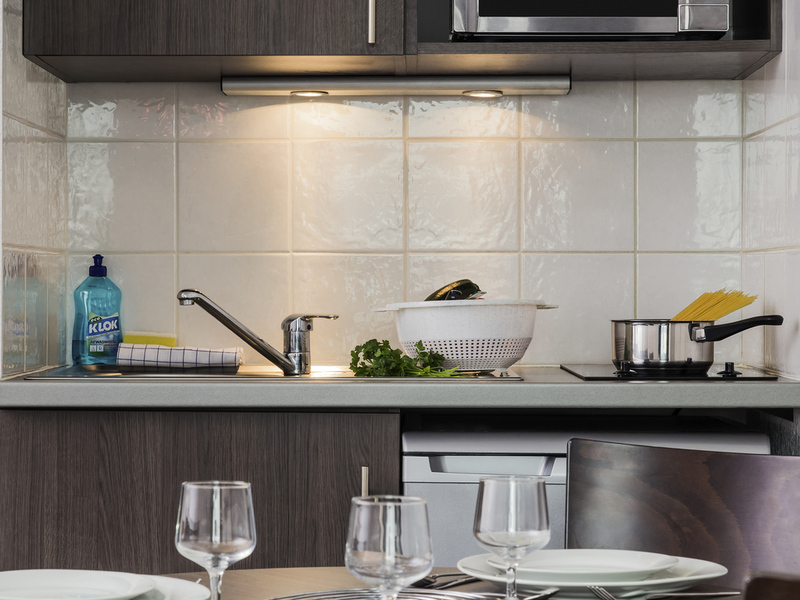 Our 126 completely-furnished apartments, ranging from studios sleeping 2 people to 1-bedroom apartments sleeping up to 5, are all fitted with a fully-equipped kitchen. 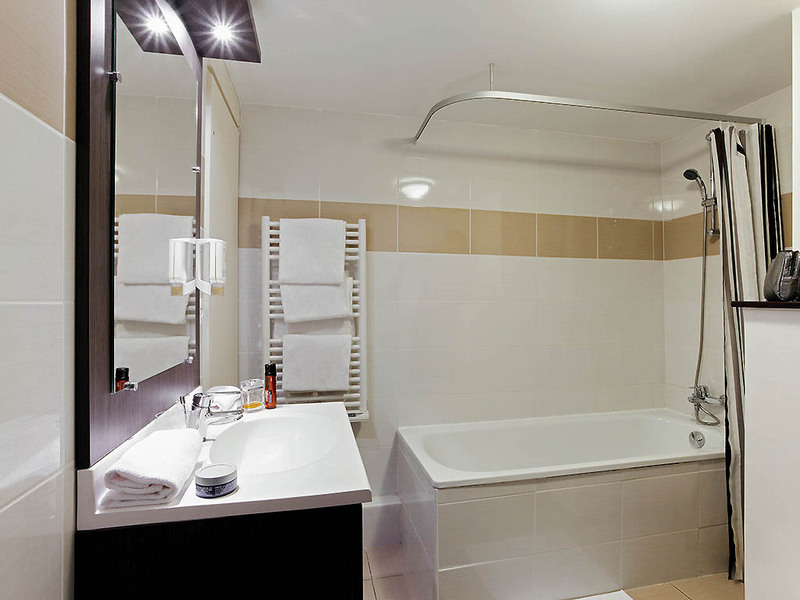 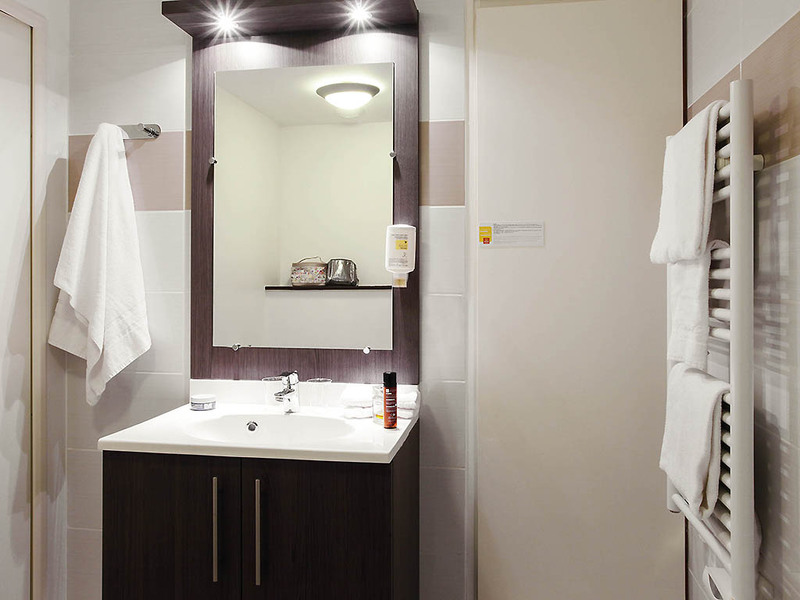 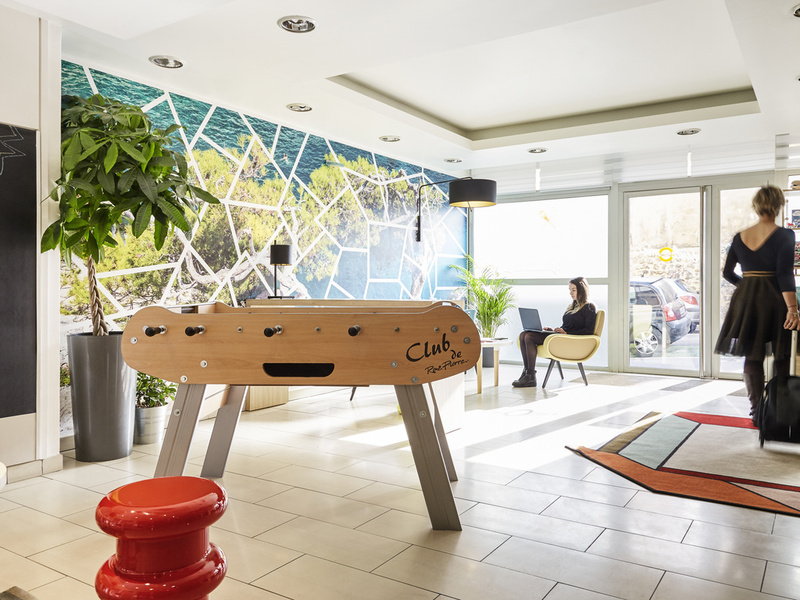 Guests benefit from access to a dry-cleaning service, self-service laundry facilities and a private covered car park. 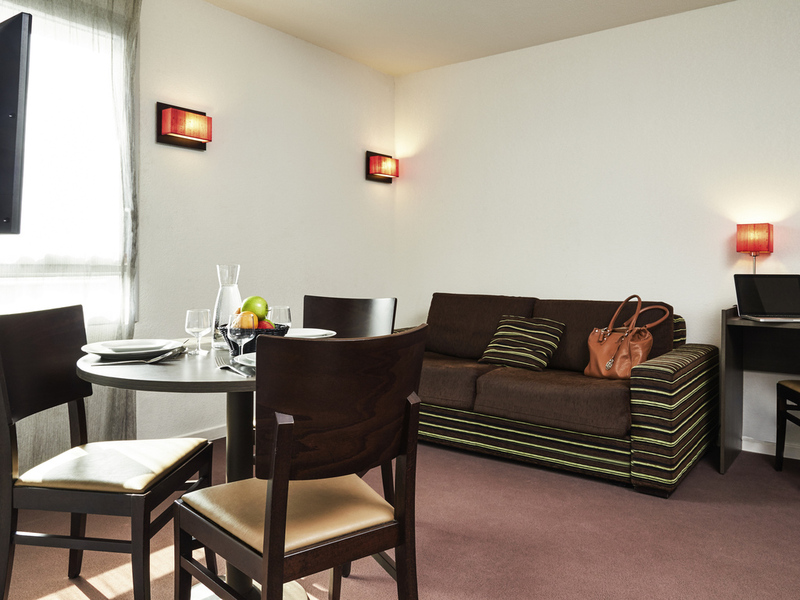 Lounge with 1 double or twin beds, equipped kitchen, desk space, telephone, bathroom with tub or shower and toilet, TV, high-speed Internet. 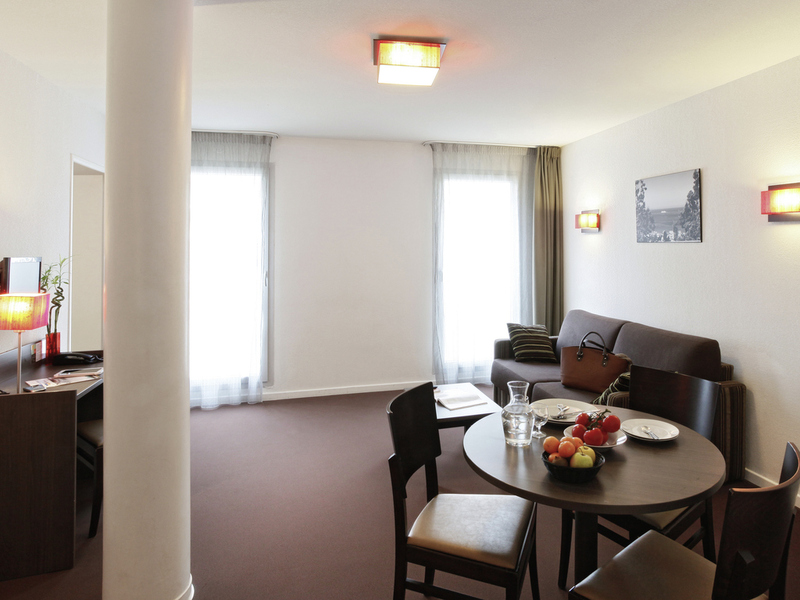 Choose convenience and a friendly setting thanks to this apartment with a separate bedroom. 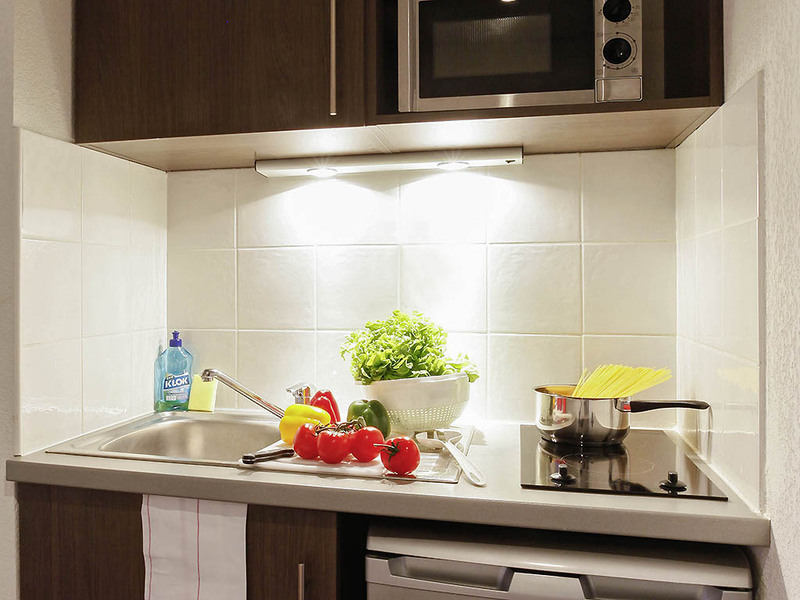 The kitchen is equipped for you to prepare your own meals.